Posts tagged " reeves "
If you have ever thought Hollywood is searching for scripts when you see tired run of the mill cookie cutter action movies, I can tell you one place they should be looking. The place..the relatively unexplored annals of Black History or African American history. The movie being made into a larger budget production is probably inevitable but I do have a few concerns. With most stories Hollywood has to exaggerate to make it more exciting. 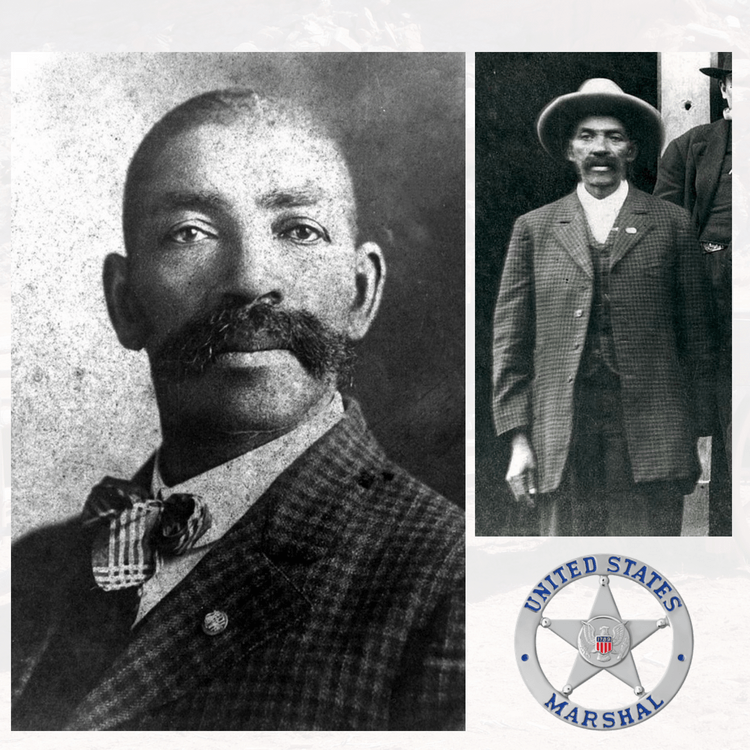 If you read the historical account of Bass Reeves amazing life, you might realize Hollywood couldn’t include it all. And if they did, who would believe it. Believe it..here are a few amazing facts that could show a Hollywood script writer a few things or two..by just telling the historical account. If you want a detailed account of Reeves check out this clip. Copyright © 2016. All rights reserved. Designed and Developed by VistaGraphics, Inc.